This three piece set features a round neck stone crepe floret print long short kurta with high low detailing. It comes along with a printed silk mul waistcoat and a lotus print silk mul pants. 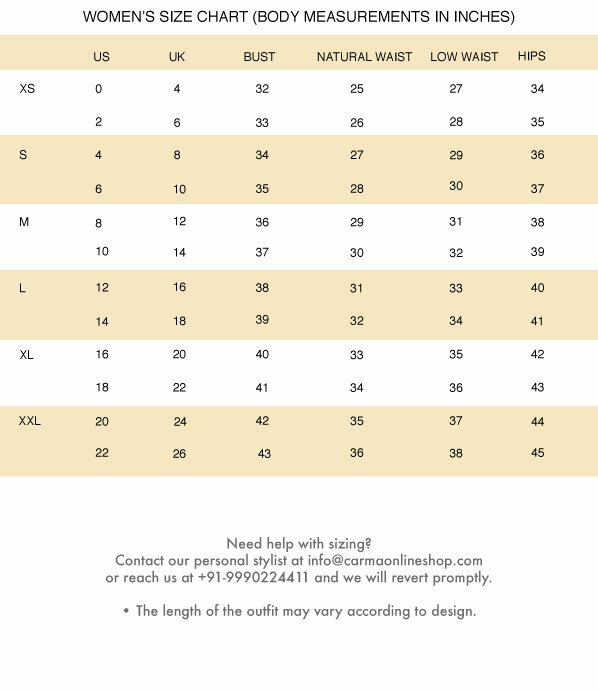 Length- Kurta: 42/55" Jacket: 16" Pants: 42"